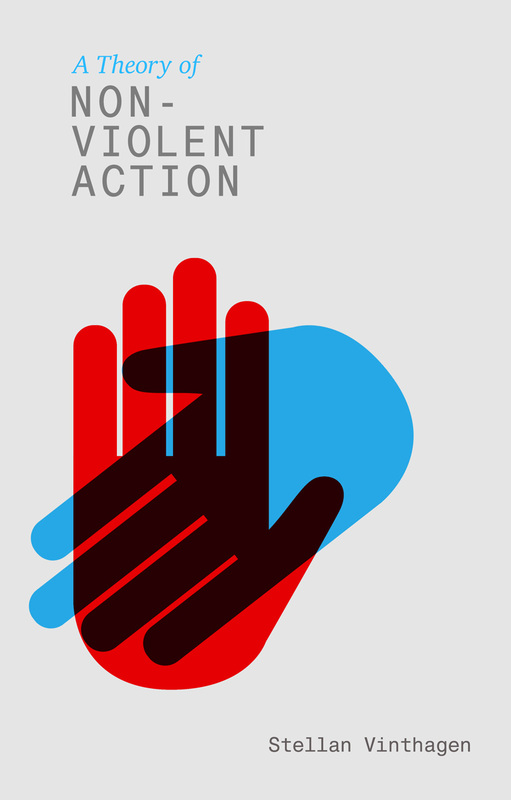 Vinthagen’s original contribution is to map out these tensions in a general sociological theory of nonviolent action. 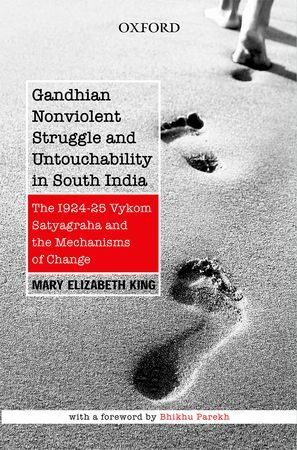 For Vinthagen, Gandhi is the primary source and theorist for all discussions of nonviolence, but he also draws Gandhi outside of his historical context and religious identity. A good illustration is Vinthagen’s disagreement over the role and significance of suffering in nonviolence. Gandhi links suffering (tapasya) to a Hindu ideal of renunciation. In his re-reading of Krishna’s advice to Arjuna in the Bhagavad-Gita, Gandhi exhorts everyone to follow the sannyasi’s practice of renunciation and always renounce the fruits of one’s actions. In place of personal goals, right action aspires to Truth. The clearest sign that devotion to Truth has displaced personal goals is a person’s openness to suffering even to the point of losing one’s life. Posted on 26 May 2016 under Book Review & Literature, Strategy & Tactics, Theory. 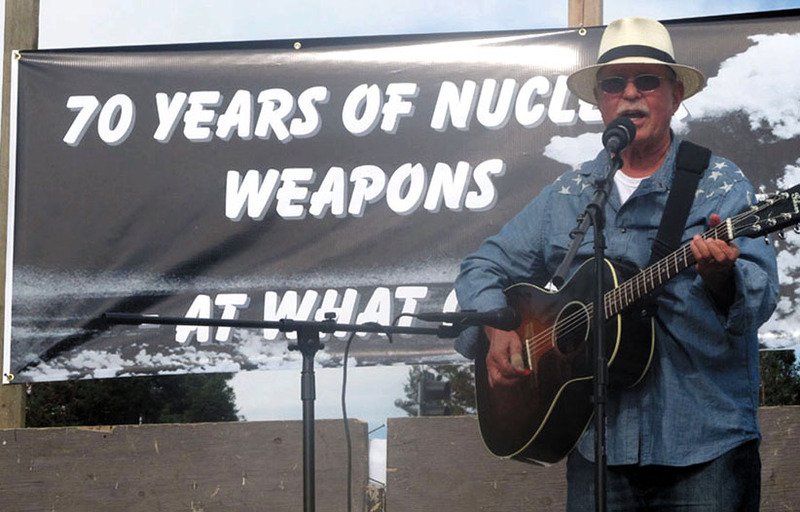 Country Joe McDonald composed one of the most acclaimed peace anthems of the Vietnam era, “I Feel Like I’m Fixin’ to Die Rag,” a rebellious and uproarious blast against the war machine. The song’s anti-war message seems more timely than ever, with its savagely satirical attack on the arms merchants, the military and the White House. “Fixin’ to Die Rag” condemns the architects of war and the military-industrial complex in bitterly sarcastic terms. Why man, this is war au-go-go! By supplying the Army with the tools of its trade. Posted on 22 April 2016 under Book Review & Literature, History, Pacifism. That last sums up a great deal of the history of nonviolence. For to a great degree the history of nonviolence is a history of organizers, activists, and leaders first teaching others why nonviolence is an effective method and then working together with those people for change. 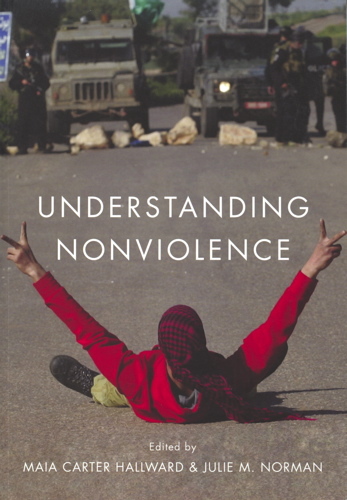 The recent anthology, Understanding Nonviolence, edited by Maia Carter Hallward and Julie M. Norman (Malden, MA: Polity, 2015) aims to help aid in the discussion; it is explicitly pedagogical, with discussion questions and suggestions for further reading included in each chapter. Furthermore, jargon is kept to a minimum and the authors use endnotes sparingly. However, labeling this book as pedagogical does not mean that it is contains exercises for training nonviolent actions or flowcharts for planning strategies. Rather, this book is pedagogical in that it aims to help students study nonviolence. Posted on 7 April 2016 under Book Review & Literature, Theory. 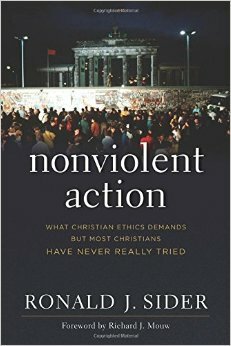 Book Review: Is Understanding the History of Nonviolence Essential to Harnessing Its Power? A friend of mine who is an organizer and nonviolence trainer has a favorite exercise called “10-10,” which she uses when introducing nonviolence to new activists. She divides the students into groups and tells them to write down, as quickly as possible, 10 wars. Afterwards, they review all of the different wars that people have recalled. While there are a number of wars that are repeated, often each group has come up with some war that other groups have not thought of at all. When I first participated in this exercise, I was excited to contribute the rather obscure Corinthian War. Then she asks the groups to write down 10 nonviolent struggles. This task always takes longer and some groups run out of time before they can complete the task. The point of the “10-10” exercise is to drive home how our society pays close attention to wars and violent conflicts: We devote countless news articles, books and classes to retelling the history of these violent events. It is not surprising then that for the past 40 years much of the literature on nonviolence has been historical. 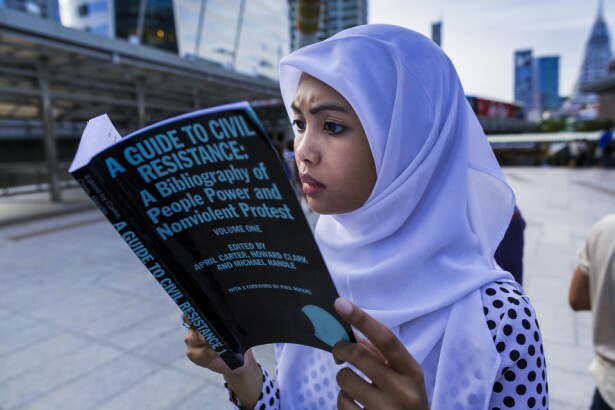 Scholars and writers have uncovered, recorded and preserved examples of nonviolent struggles from across the world and from many different time periods so that activists can know for themselves and convince others of the efficacy of people power. 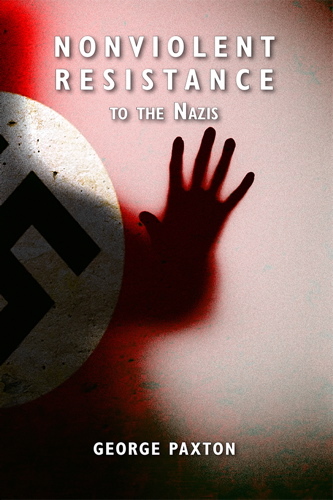 Other writers, such as the philosopher Todd May and the theologian Ronald Sider, have adopted this idea of historical research being necessary to argue about and promote nonviolence in new books that they have each published. Posted on 1 March 2016 under Book Review & Literature, Theory. Once upon a time there was a snowman who stood in the middle of the deep snow-covered forest, and he was made entirely of snow. He had no legs, and his eyes were made of coal—that’s all he had, and that’s not much. And he was cold, terribly cold. That’s what the grumbling old icicle that hung nearby said too, though he himself was even colder. 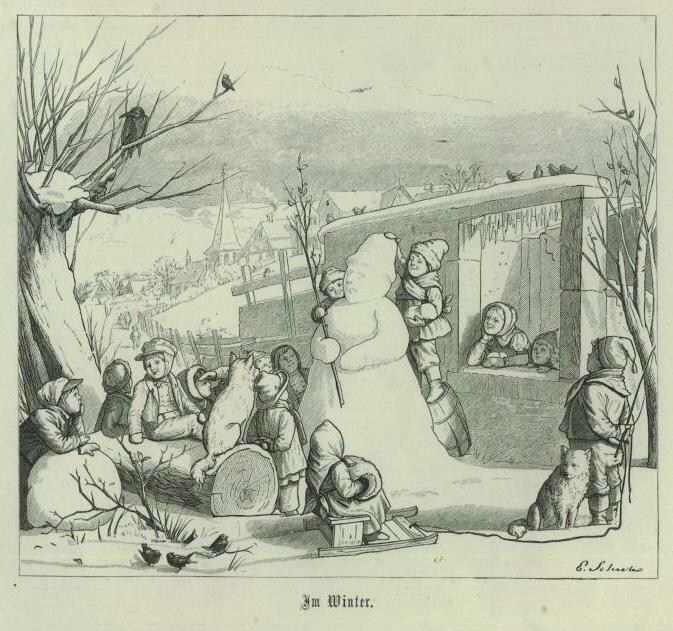 “You are cold,” he said reproachfully to the snowman. The snowman was hurt. “Well, you’re cold too,” he answered. “Yes, but that’s something else again entirely,” said the icicle with a superior tone. The snowman was so offended that he would have gone away if he had had any legs. But he had no legs and so he remained standing there, though he did decide to speak no more with the unfriendly icicle. Posted on 21 December 2015 under Book Review & Literature, Theory. This is a collection of essays by Robert L. Holmes (Predrag Cicovacki [ed. ], London: Bloomsbury, 2013), a philosopher known primarily for his extensive body of work on nonviolence and war, including his influential book, On War and Morality (Princeton University Press, 1989). The essays include some of Holmes’ early articles on American pragmatism and ethical theory. But its primary focus is later work, including some important material on the philosophy of nonviolence, some of it published previously in journals and books along with previously unpublished material. The book concludes with a short essay on his teaching philosophy and an interview with the editor that provides some biographical material about Holmes’ education and life. 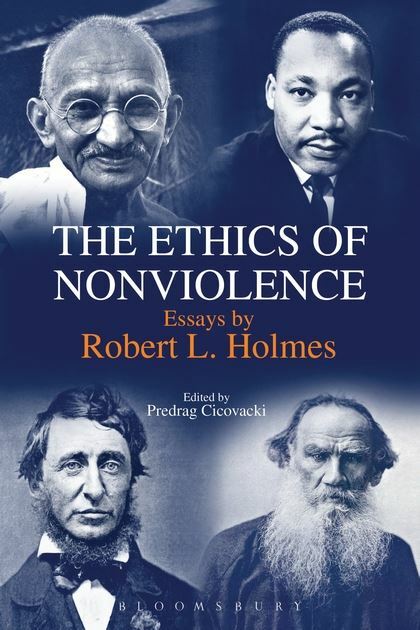 While the earlier essays on pragmatism and ethical theory may be of interest to academic philosophers, and the later items would be of interest to those who know Holmes as a teacher or colleague, the primary focus of the volume is on the ethics of nonviolence. The essays on this topic are both readable and important. They will be of interest to a broad audience and not merely to academic philosophers. Indeed, these essays should be read and carefully considered by students of peace studies and peace activists. One significant contribution is Holmes’ analysis of the difference between nonviolentism and pacifism. Indeed, it appears that he coined the term “nonviolentism” in a 1971 essay that is reprinted in this collection (157). According to Holmes, pacifism is a narrow perspective that is merely opposed to war, while nonviolentism is a broader perspective that is opposed in general to violence. Posted on 6 November 2015 under Book Review & Literature, Theory. ALDEN: The hour for testing is at hand. Twenty years ago our nation decided that the thousands of years in which violence had failed to establish peace or justice was a costly experiment best ended. 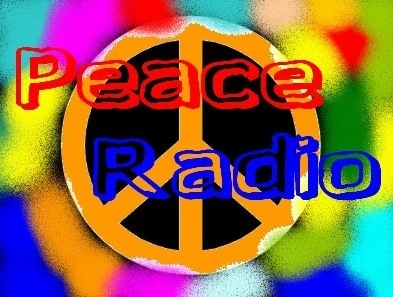 We have been prepared through schools, and churches, newspapers and radio for defense through nonviolence. We have tested ourselves domestically in areas of race relations, industrial problems and the like. The entire people have committed themselves and are ready to die in the faith that all men are brothers. As you know, the American government has attempted unsuccessfully to arbitrate the differences between the countries of Pan Costia and Stonia concerning freedom of the Pacific seas. When two years ago, war broke out between these countries, we immediately stopped all exports to them with the exception of food, medical supplies, and other non-war materials. This meant, among other things, termination of a trade agreement to supply Stonia with 60 billion gallons of crude oil annually. The decision, strongly protested by the Stonian Ambassador, was reached upon the advice of our Congressional Peace and Economics Committees. Reference: IISG/WRI Archive Box 398: Folder 3. We are grateful to WRI/London and their director Christine Schweitzer for their cooperation in our WRI project. Posted on 4 November 2015 under Book Review & Literature, History, WRI/IISG Project. I first encountered Gene Sharp when he was a young man in jeans and sneakers, working in a research institute affiliated with the University of Oslo. Not guessing that he would become a mentor of mine, I met him because one of my Norwegian professors sent me to him. Gene had already served time in a U.S. federal prison for draft resistance and then joined the War Resisters’ International [WRI] Peace News staff to report on activism in the United Kingdom. Now he was in a small cubicle with a typewriter, analyzing the Norwegian resistance to Nazi German occupation during World War II. A half century later, in 2011, Foreign Policy would list Gene among the 100 most influential thinkers in the world. Posted on 23 October 2015 under Book Review & Literature, History, Strategy & Tactics.